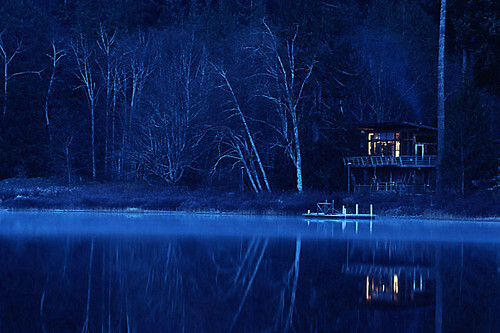 Nestled at the entrance to enchanting Desolation Sound, tranquil and friendly Cortes Island is one of the most impressive of the Discovery Islands, with its placid lakes, beaches, and rugged gorges. 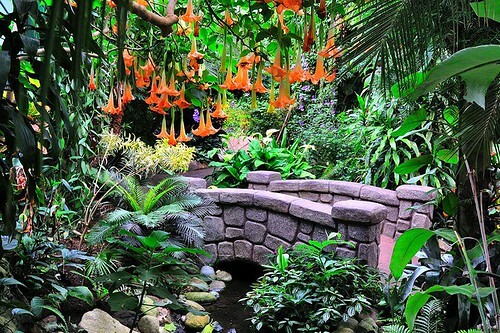 Located between Campbell River on central Vancouver Island and the mainland coast of British Columbia, the Discovery Islands dot the intricate waterways in some of the most spectacular scenery in the world. 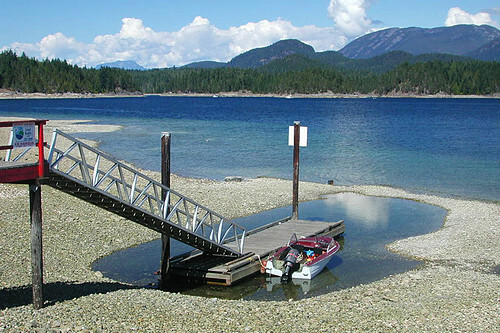 There are three settlements on Cortes: Whaletown at the ferry dock, Manson’s Landing with its sandy beaches, and Squirrel Cove, an anchorage facing Desolation Sound. The moment you step onto a ferry heading for the islands, the pace relaxes and the smiles break out. 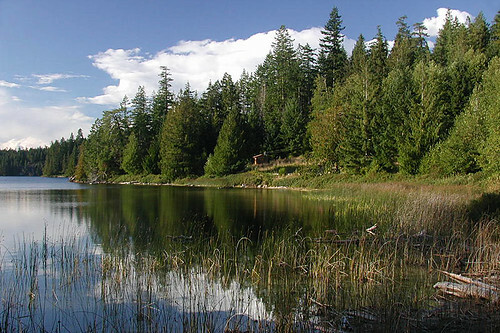 Cortes Island is about 16 miles (25 km) long, 8 miles (13 km) wide and 13,000 hectares in area. The southern half of Cortes lies in the rain shadow of Vancouver Island, creating a drier climate than the northern half of the island. Most of the island’s population lives on the southern end, along with Arbutus and Manzanita trees that cling to the bleached granite bluffs. Location: Located in the Discovery Islands on the northern end of the Strait of Georgia, between Campbell River on central Vancouver Island and the mainland coast of British Columbia, Cortes Island is accessed via ferry from Heriot Bay on the east coast of Quadra Island. Campbell River is the departure point for ferry access to Quadra Island and Cortes Island. A 10-minute ferry ride from Campbell River lands you at Quathiaski Cove on the west coast of Quadra Island. 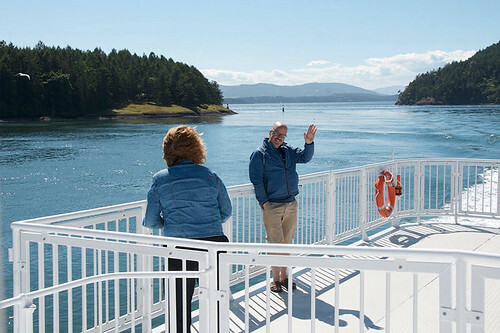 A 15-minute drive across to the east coast of Quadra brings you to Heriot Bay, the ferry terminal for the 45-minute ferry trip across Sutil Channel to Cortes Island. Water taxis also operate out of Campbell River to Cortes. 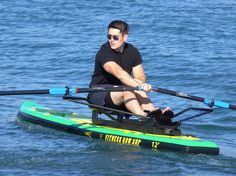 Those with their own boats can also launch at Lund on the Sunshine Coast. 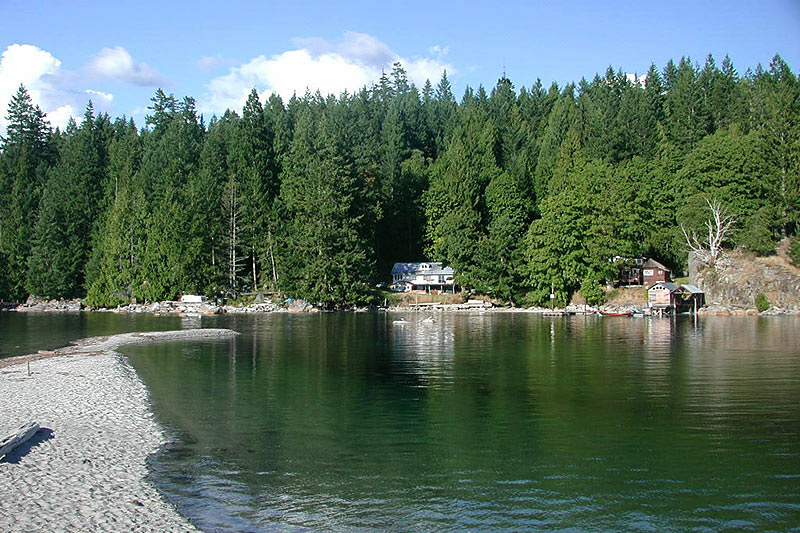 By seaplane; Direct flights to Manson’s Landing on Cortes Island are available during the summer months from Vancouver (1 hr) and Seattle (2 hrs). By airplane; Air Canada runs daily flights to Campbell River (on Vancouver Island) and Powell River (on the mainland) from Vancouver and Seattle. 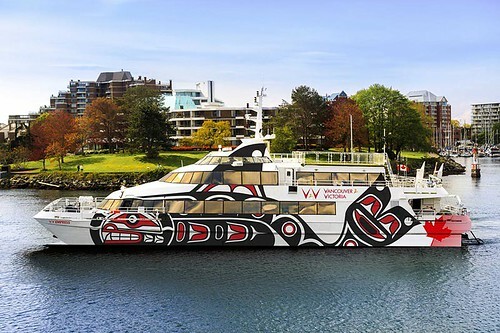 From Campbell River airport, take the airport shuttle service to the ferry terminal in downtown Campbell River. From the Powell River Airport take a shuttle to Lund and then a water taxi to Cortes. You must make arrangements in advance for this service. Pacific Coastal Airlines also flies from the Vancouver Airport South Terminal to Campbell River. 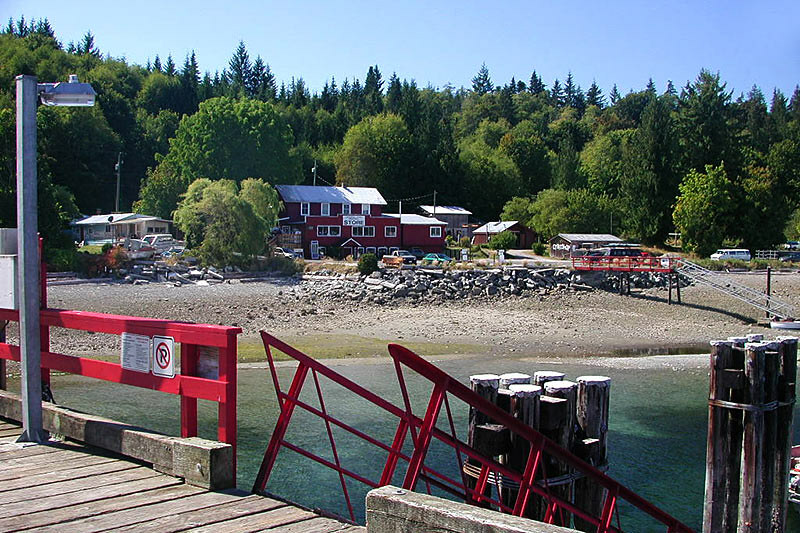 Arts: Cortes Island is a community rich in arts and culture. Crafts stores and galleries offer drawings, paintings and sculptures by local artists. Pick up a copy of the Cortes Arts & Culture Lane brochure from island outlets; a visitor guide to Galleries, Museums and Studios on Cortes Island. 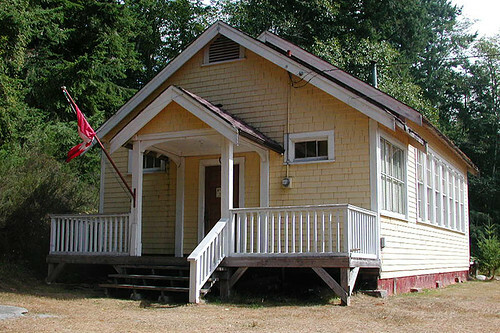 Cortes Island Museum, on Beasley Road next to the firehall, provides a fascinating glimpse into the cultural and natural history of Whaletown and the surrounding area. Varied displays include Windows on Whaletown and the work of naturalist and author Gilean Douglas. 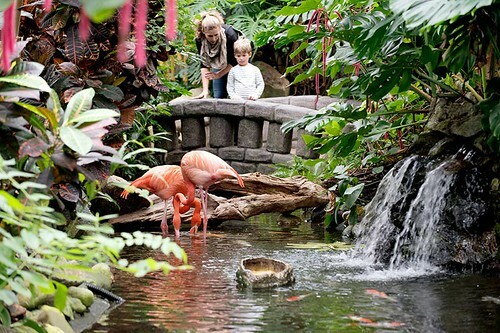 The museum is open from late spring until early fall. Spawning Salmon: Several streams on Cortes Island are the spawning grounds of Chum salmon. They can be viewed in the Gorge Channel and Squirrel Cove in November as they journey to the rivers of their birth to spawn and complete the circle of life. Smelt: Thousands of smelt come to spawn on the southwestern tip of the island in Smelt Bay Provincial Park. Smelts are a green-and-silver, sardine-sized fish that frequent these waters in huge numbers and attract salmon. Not difficult to net, they make a tasty meal. Shellfish: There are numerous lagoons with abundant shellfish and shorebirds. 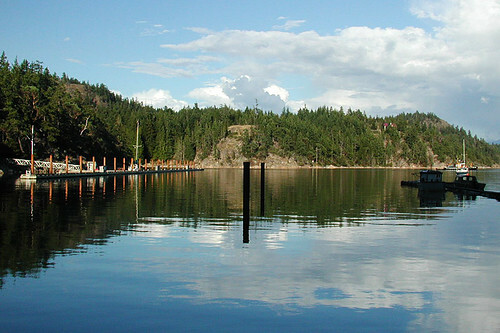 Manson’s landing provincial Park is the most accessible, and shellfish may be legally collected here and at Smelt Bay, Squirrel cove and the beach south of the government wharf in the Gorge Harbour. Watch for posted signs, check the legal limits and keep away from oyster and clam leases, which are marked with red concrete blocks at their corners. Berries: Cortes Island is a dream destination for berry picking. Blackberries, salal, huckleberries, salmonberries and thimbleberries abound on the island in season. 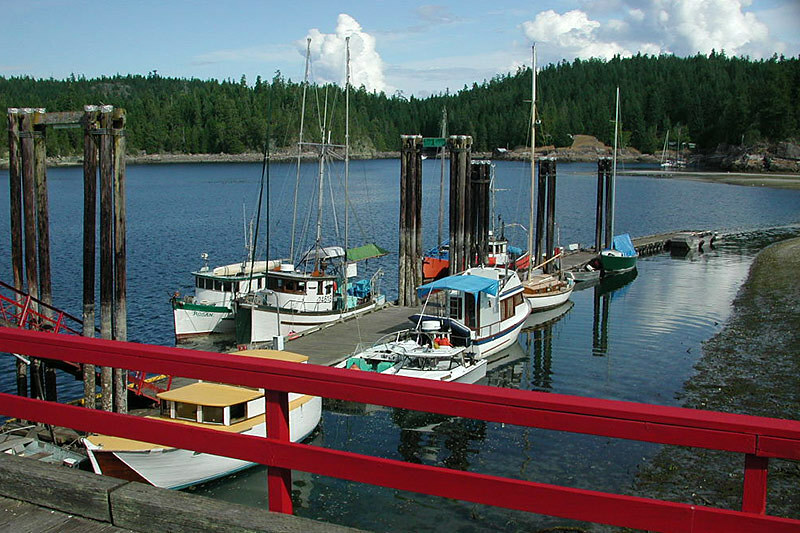 Boat Moorage: There’s a well-equipped marina in Gorge Harbour, and government wharves are maintained at Cortes Bay, Whaletown, Squirrel Cove, Mansons Landing and Gorge Harbour. 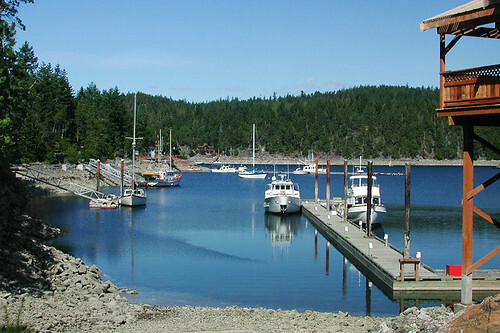 Two yacht clubs supply member moorage at Cortes Bay. Quadra, Cortes and Redonda Islands provide a gateway to that sailing enchantment, Desolation Sound. Fishing: Salmon Fishing in the region is legendary. The waters around Quadra and Cortes Islands have yielded some of the largest salmon ever caught on BC’s west coast. 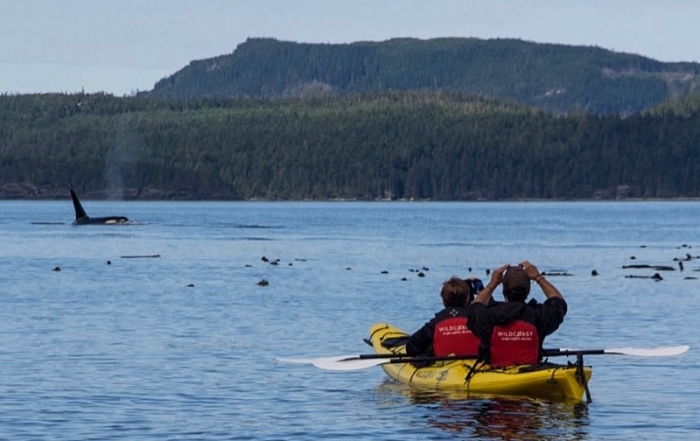 Although much of the activity is centred in nearby Campbell River on Vancouver Island, there’s plenty of action around Quadra and Cortes Islands. Spring salmon migrate from April through to September. Bluejacks and Coho salmon arrive in May, followed by Tyee in July, August and September. Charter boat operators are available for fishing or wildlife viewing excursions. Freshwater Fishing: If the fish aren’t biting in the saltchuk (‘chuk’ is a Native word for water) just turn your attention to the fish in Hague Lake. 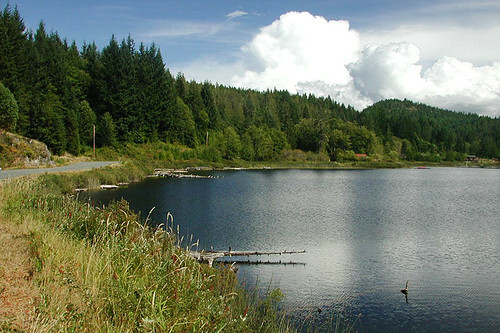 The freshwater lake is partly incorporated in Manson’s Landing Provincial Park, a rarity in the Marine Provincial park system. 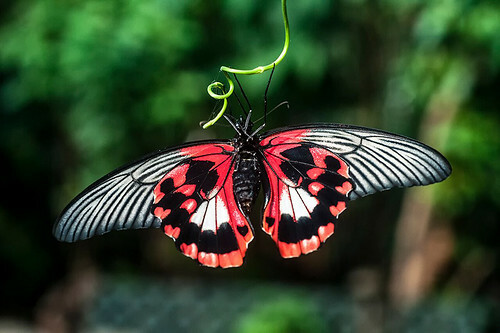 Outdoor Adventure: Hiking and Biking on old logging roads, many of which are overgrown, will take the adventuresome into seldom visited habitats. Carrington Bay and Von Donop Inlet provide a maze of trails, and Gunflint Lake and Hague Lake are surrounded mostly by parklands, with a series of marked trails at the end of Quais Bay Road and across the road from the Cortes Motel. When hiking on Cortes, please remember that most small roads lead to private residences, so take care when choosing your path. 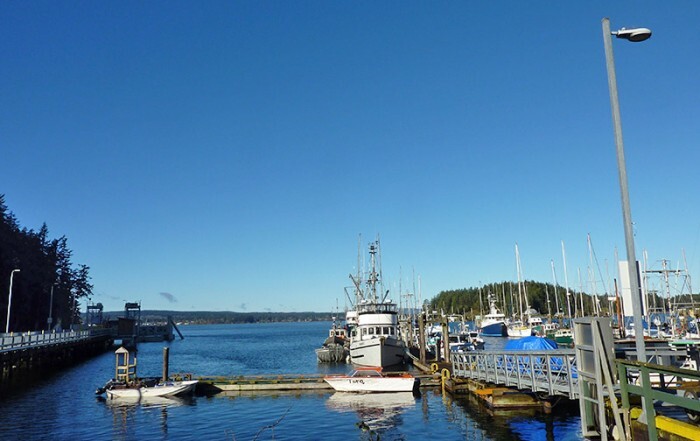 Smelt Bay Provincial Park on the southwestern corner of the island provides a heavenly setting on this picturesque island, and your reward for going to the effort to reach Cortes Island is a great provincial park campground. Follow the island road 13 miles (21 km) from the ferry dock to the park, located near Manson’s Landing Provincial Park. For a great beach walk, head south to the tip of Sutil Point from Smelt Bay Park. Identify gulls, eagles, cormorants, herons and oystercatchers while you pick up treasured shells and driftwood along the shore. The multitude of sealife provides fine dining for humans … and seals, sea lions, seabirds and otters too. Mansons Landing Provincial Park has blessed Cortes Island with a sublime picnic and fishing location. A wide, sandy beach beckons to those who just wish to spread a blanket beside the driftwood backrest and dig into the cooler. Manson’s Landing is a great place for paddling, swimming and sunbathing. Bring your own canoe or kayak, or rent one on the island. Ha’thayim (Von Donop) Marine Provincial Park is a joint venture between the Klahoose First Nation band and BC Parks. The undeveloped marine wilderness protects saltwater lagoons, tidal passes and the old-growth forest Coast-Salish people call Ha’thayim. Von Donop Inlet is a long, narrow sheltered anchorage on the northwestern tip of Cortes Island, accessed only by private boat from Heriot Bay on Quadra and Whaletown on Cortes Island. Popular with cruising boats, wilderness camping is permitted, and opportunities for rugged hiking and exploration abound. Hague Lake Regional Park on the eastern shore of Hague Lake has a sandy beach and is perfect for swimming and sunbathing. Trail maps are available for hiking the trails through the stands of Douglas-fir, cedar and spruce. Mitlenatch Island Nature Provincial Park, the Galapagos of Georgia Strait, provides a local highlight with day tours to the island. 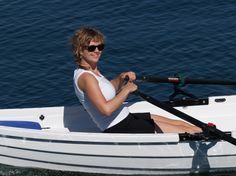 Whether you go in your own boat or on one of the organized trips, you’ll experience the uncanny phenomenon for yourself. Mitlenatch is the summer home to a seabird colony of nearly 4,000 pairs of birds, the largest seabird colony in the Strait of Georgia. 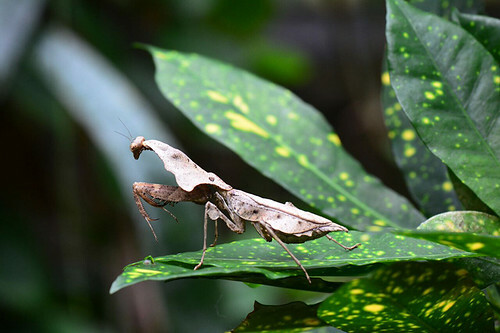 Read Island Provincial Park on the southern tip of neighbouring Read Island protects old-growth and second-growth forest, bog and fertile lowlands, and variety of wildlife. 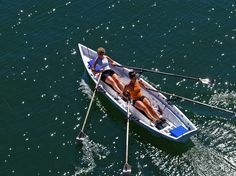 Park visitors will find plenty to do, including kayaking, wilderness camping, scuba diving, and swimming in the ocean or in fresh water at Rosen Lake. Access from Whaletown or Manson’s Landing. 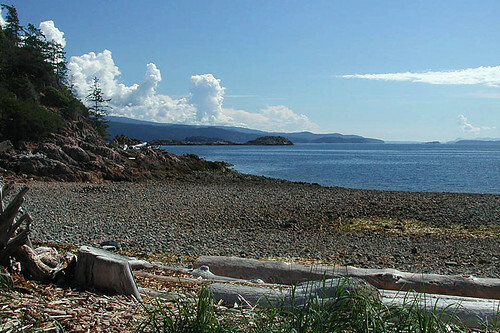 Desolation Sound, British Columbia’s most celebrated marine destination, borders on Cothe sound. 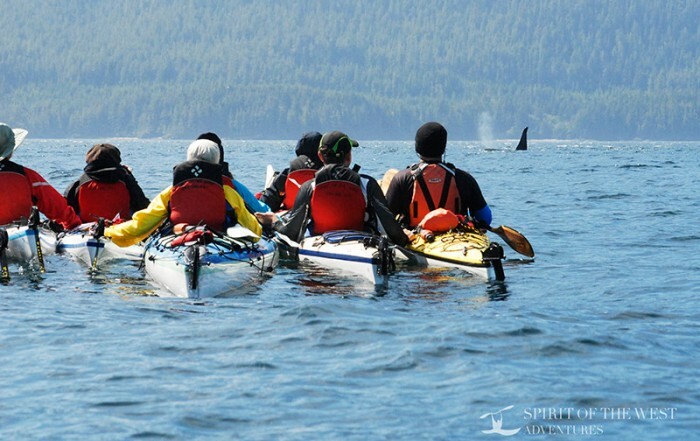 Desolation Sound Marine Park possesses a magical magnetism that draws boaters and paddlers from distant shores. Most boaters congregate in popular anchorages at Prideaux Haven, Tenedos Bay, and Grace Harbour, but with a little more imagination you’ll find plenty of isolated bays and campsites throughout Desolation Sound’s more than 37 miles (60 km) of coastline. One of the prime attractions of these waters is their warmth in summer months, which makes them ideal for swimming and snorkeling. 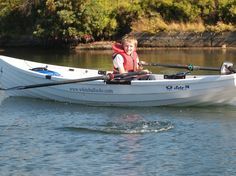 Boaters and paddlers will discover an environment nearer in spirit to the protected waters of the southern Strait of Georgia. What Desolation Sound provides that the southern Gulf Islands don’t is an astonishing breeding ground for shellfish, principally oysters. Whoever penned the time-honoured expression When the tide is out, the table is spread must have been inspired by these nutrient-rich waters. Hollyhock: Canada’s leading Educational Retreat Centre is located on Cortes Island. Visit Hollyhock for a workshop, conference, retreat, or vacation, and taste island elixir… Gourmet vegetarian meals, naturalist guided walks, meditation and yoga, relaxing bodywork sessions, outdoor hot tubs, kayaking, sailing adventures, and more. 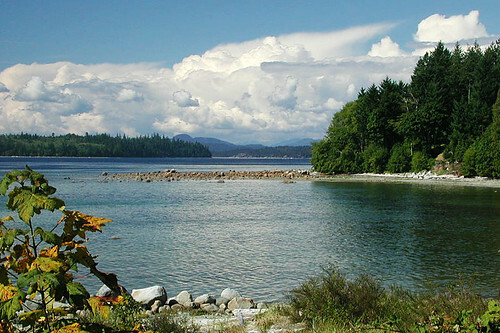 Quadra Island, to the west of Cortes, is the largest and most populated of the Discovery Islands. Quadra is a popular destination, best known for its natural and beautiful wilderness scenery, its excellent salmon and freshwater sportfishing, mild temperate climate, rural lifestyle, and friendly people. 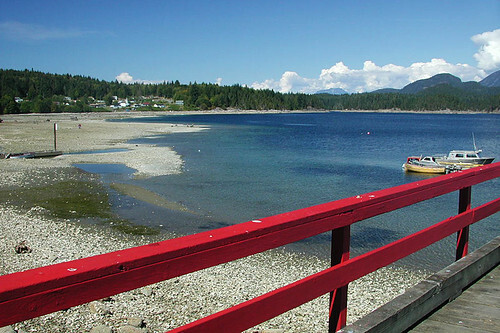 Campbell River on Vancouver Island is the closest large community to Cortes Island, and the port of departure for the scenic 10-minute ferry ride to Quadra and the connecting ferry to Cortes. 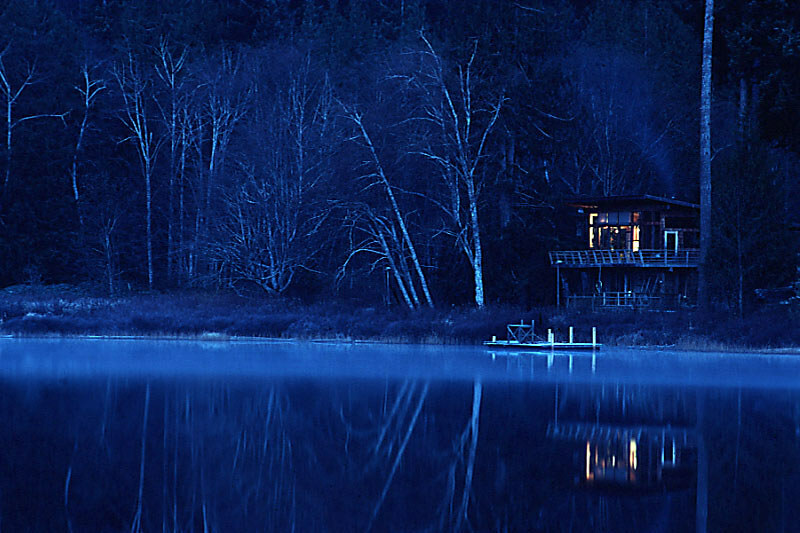 Campbell River is big, as Vancouver Island cities go, and hosts a busy arts and culture scene. 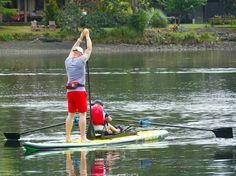 Campbell River is located in a region rich in natural resources, with towering West Coast forests that have fostered a growing forestry industry and provide great scope for outdoor adventure.